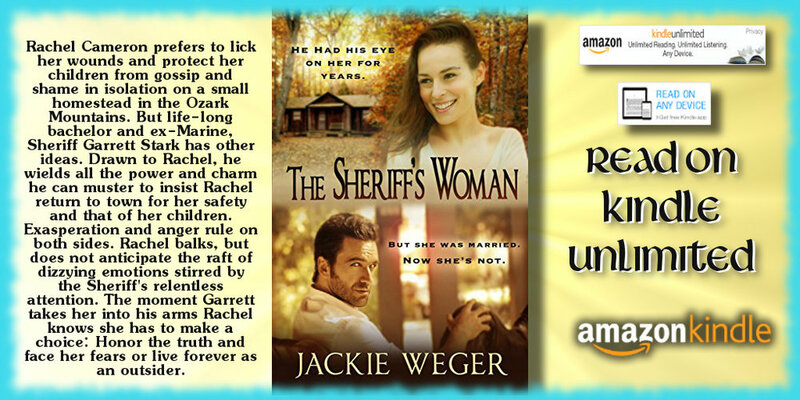 Life-long bachelor and ex-Marine, Sheriff Garrett Stark knows how to get the job done so it stays done--until he tangles with Rachel Cameron. Then all bets are off. Rachel knows him. 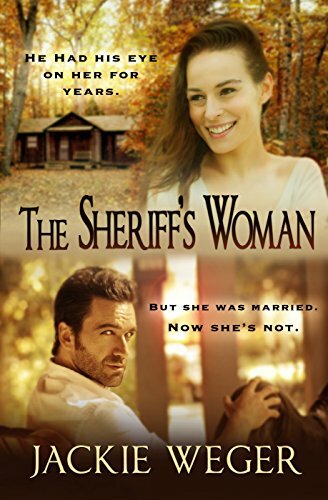 He's the man she despises most in life, but she does not anticipate the raft of dizzying emotions she feels in the face of Garrett Stark's steadfast and resolute desire to make her life better. She wants Garrett to mind his own business. So. He does. His business is Rachel and he's all in.